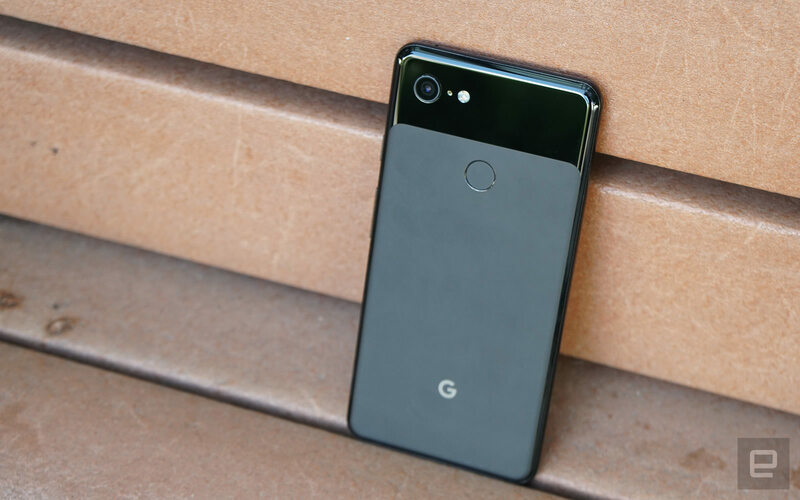 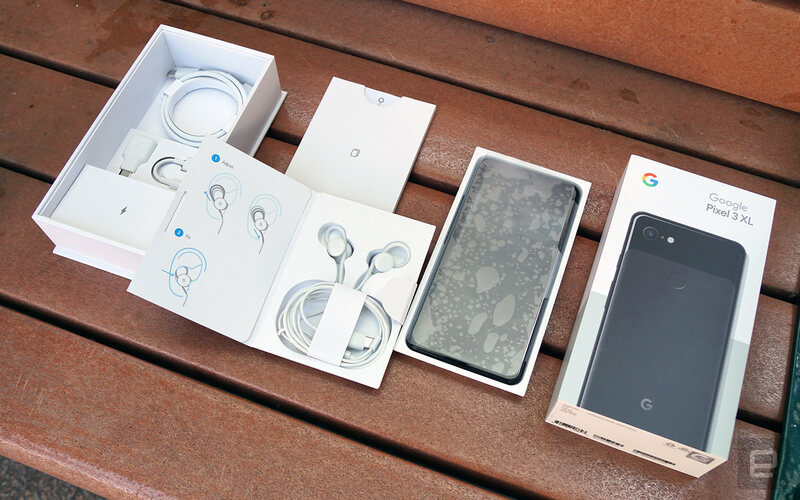 Google’s Pixel 3 series smartphone is set to be launched in New York tomorrow, but Hong Kong-based mobile shop WahPhone Digital is already selling them for HK$15,880 (US$2,030). 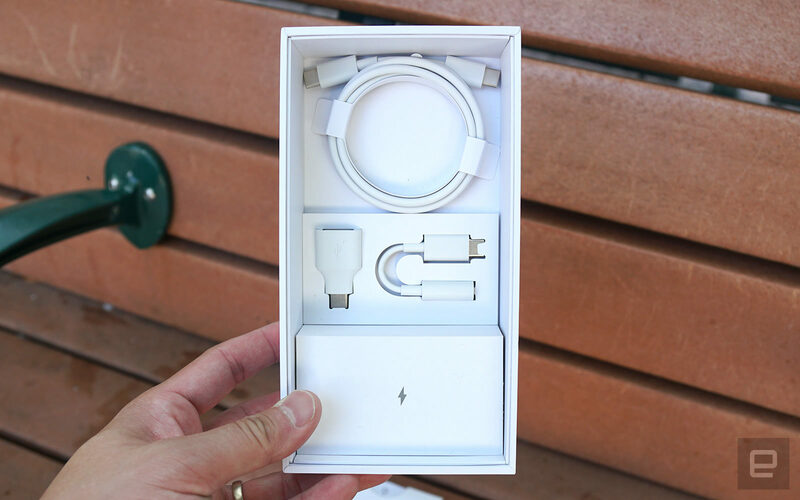 Inside the box, you get USB-C earphones, a USB-C-to-3.5mm dongle, USB-C-to-USB-C cable, a USB-C-to-USB-A dongle and an 18W USB-C power adapter. 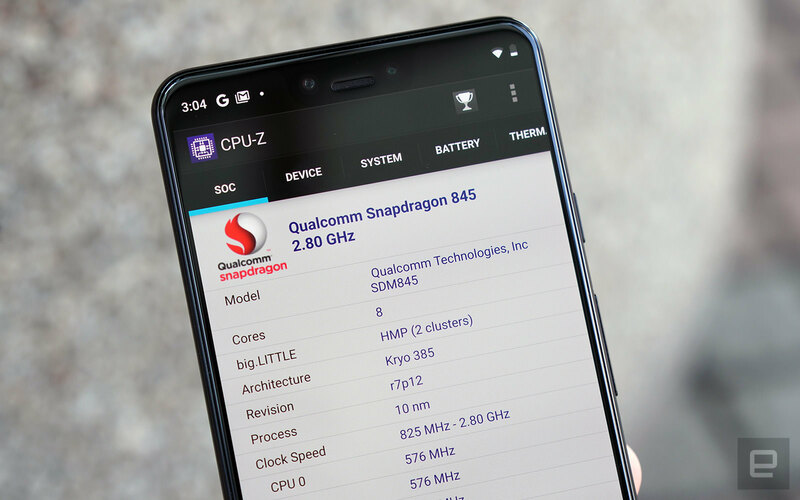 This 128GB model features a 6.3″ P-OLED display, Snapdragon 845 processor, up to 6GB of RAM, 12.2MP rear camera, 8MP front camera, and a 3,430 mAh battery. 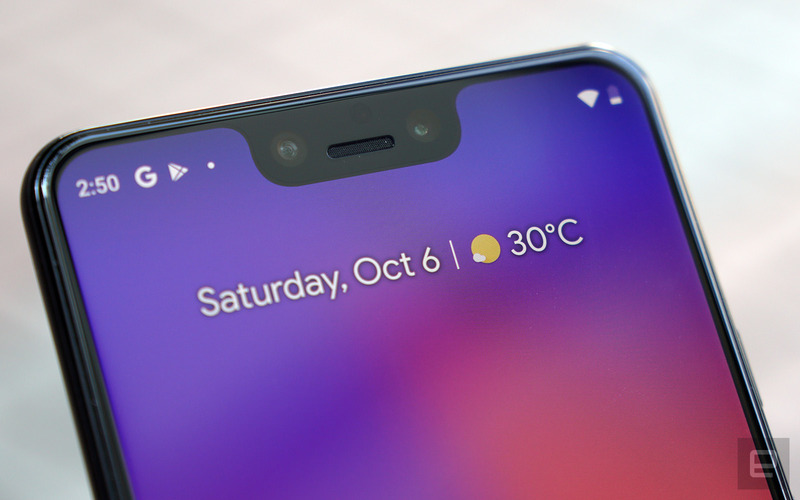 Continue reading for another video, more pictures and information. 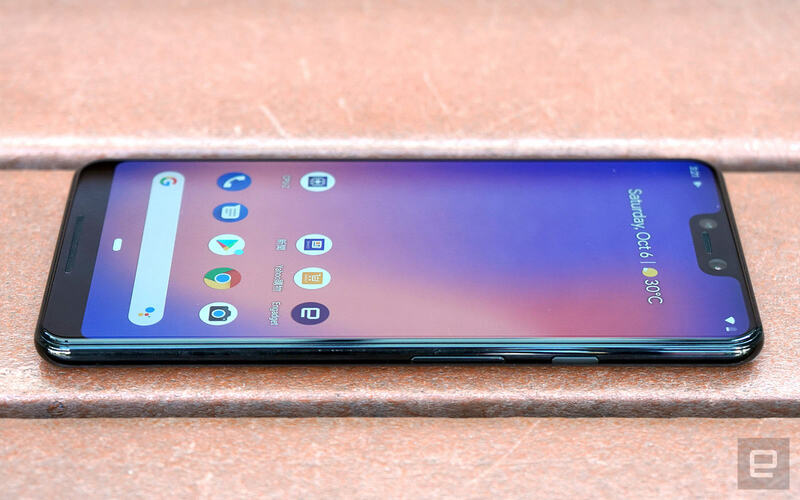 “Unsurprisingly, this phone comes with Google’s latest Android 9.0 aka Android Pie with gesture navigation, and it’s inherited the Active Edge feature that lets you squeeze the phone to perform certain actions, such as toggling Google Assistant and muting sound alerts. 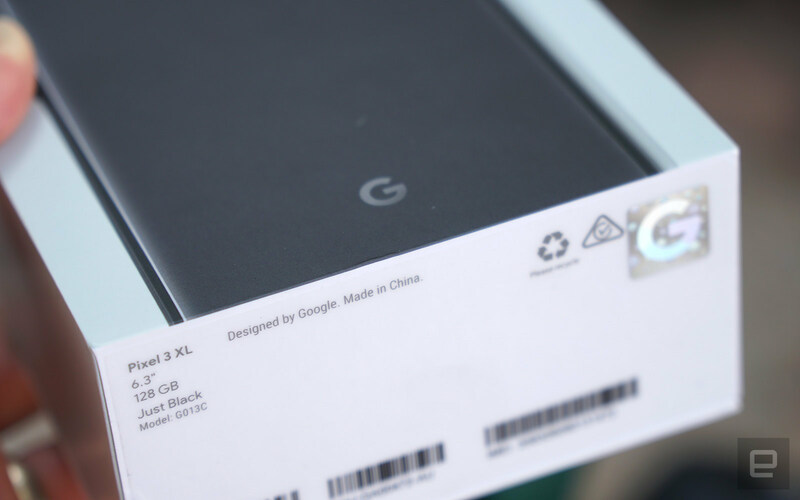 It’s basically the same as HTC’s Edge Sense but with less customization,” according to Engadget.